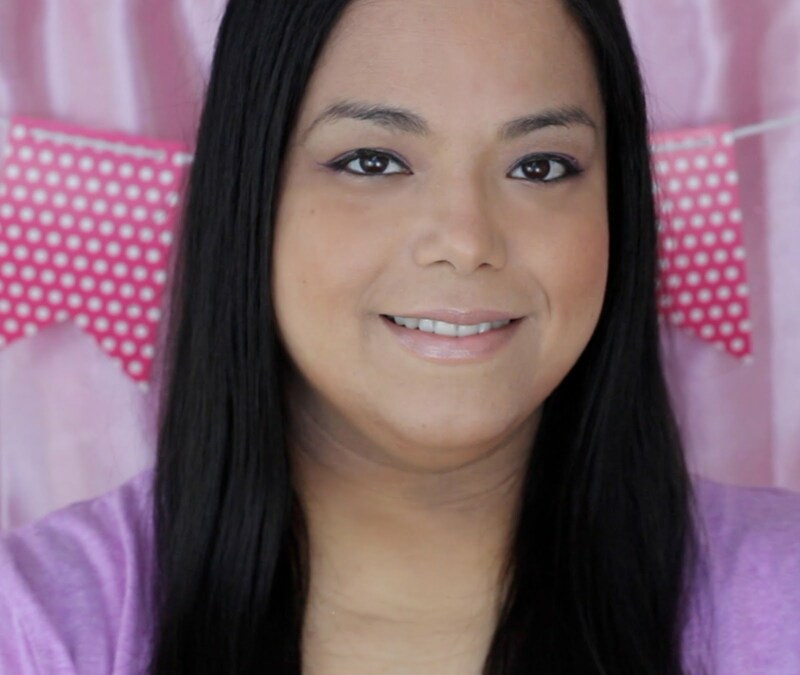 If you have been following my weight loss journey since the beginning you know how much I loved the Skinny Jane Diet. I lost over 9 pounds in one week on the plan. Since I had such a great experience with Skinny Jane I signed up to do another challenge. I am doing the Skinny Burn 10 Day Challenge and am excited to see the results this time. What is Skinny Burn? It is a capsule that you take that contains a special combination of 9 ingredients that work together to make your body a fat burning and energy producing machine. 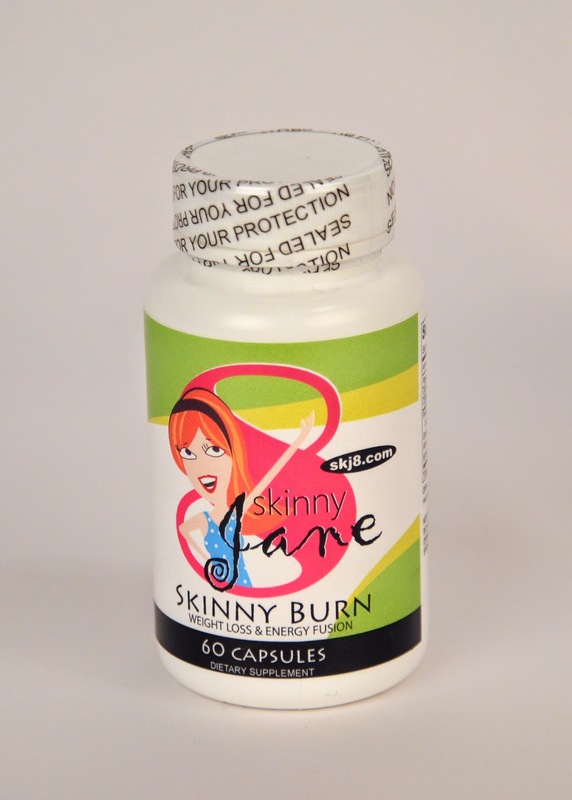 Skinny Burn does contain 50 mg. of caffeine per capsule, and you will be getting 100-200 mg of caffeine daily (about the same amount as in a strong cup of coffee). The amazing thing about Skinny Burn is that it won't give you the jitters like so many other weight loss products. This was what I was afraid of the first time I tried Skinny Jane but was so pleasantly surprised when I didn't feel any. I just felt a bit more energetic after taking it in the morning. It also helps keep you full so that you don't over eat. The 10 day challenge also comes with a meal plan to follow. 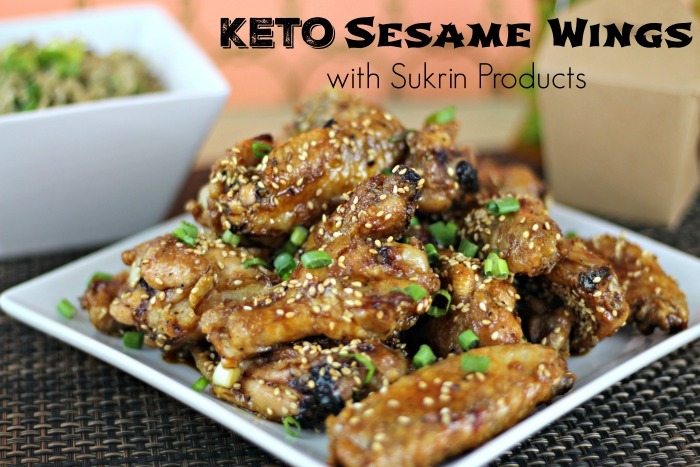 The ingredients are super easy to find and are probably things you eat already. The Skinny Burn keeps you nice and full and satisfied too while eating this meal plan. I will be officially starting the plan on Monday so stay tuned on my Facebook fan page for updates and results after the 10 days! I'm interested to see how it works for you in the long term! Keep us updated! Sounds interesting! Looking forward to seeing your results. Good luck with your journey! I'm curious though, is skinny jane a safe product to use and way to lose weight? Is it actually fat, or just water and muscle? Great job on the weight-loss. Thank you for the info on the skinny-burn. Does it work on men? I need some extra burn! Good Luck on your challenge. Sounds like a great product if you need to loose a few lbs. like for a special event. I've been wanting to kick off a diet plan before heading to the beach this September. Thanks for the review. Sounds like a product that I need. This would help those last 5 pounds go away. Your great and your doing a good job on your weight loss, keep us updated and good luck. I am always intrigued by these pills and weight loss claims. It will be interesting to see what you come up with. I hope this works for you! I've never heard of Skinny Jane, I may have to do some exploring. Curious to see how you do on this. Seems like it has a lot of caffeine so I won't be trying it since caffeine makes me feel sick and jittery. I'll be checking your progress. Good luck! I need to do something like this myself; the older I get the harder it is to keep the weight off. Best wishes! I need to use something like this myself. I definitely notice that the older I get, the harder it is to keep weight off. Good luck. I can't wait to here about your results. Looks interesting! Keep us updated if it works for you. Thanks for sharing. I don't believe in diets. Just keep active and FEEL healthy. Everything else is irrelevant. Awesome work, I need ot lose weight after the baby is born. I hope I can find that product here in Manila.. I heard about skinny jane from another friend but haven't tried it myself. Well, I will look forward to more weight lose experience you'll share. I'm always nervous about diet pills, so I will definitely be interested to see how it works out for you! I would be interested in Ingredients for this one! I have used these before. They did make me go to the bathroom a lot so I didn't use them long. Kinda hard to take care of the kids when I am constantly in the bathroom. I would never use diet pills. I hope they work for you though.